The 15th January 2018 is better known as Blue Monday, it is apparently the most depressing day of the year. But we are going to make it much better and turn the Blue Monday into a #YouMonday with Gemporia. 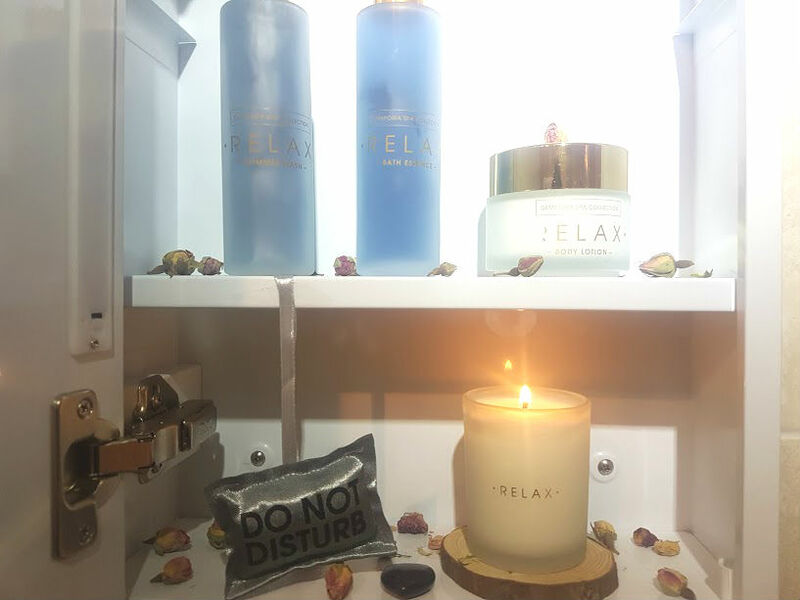 They sent me some goodies to try and have some me time, let me tell you they are incredible and here are some ways you can have the cheerest day! Firstly have a treat day, I am on the salads and healthy eating bandwagon at the moment but today I plan to indulge in some goodies. I will be picking up some brownies on my way home from work and heating these up with ice cream - how good does that sound! Something as little as this is going to make the day worth it. 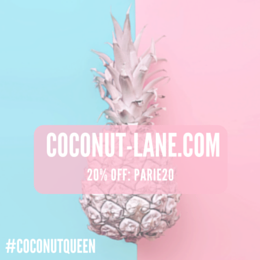 Book yourself a trip away, at the moment there are so many companies that have offers on for short haul and long haul holidays that you are guarnteed to catch a deal. I am desperate for some sun but settled for a cosy weekend away in London with my best friend. SO excited for us to go around the city and explore the cute instagramable places. Last week I had over eight hours sleep for the first time in a long time and felt like a new woman the next morning. It’s amazing just how much sleep can impact our day and with the right amount of sleep you will find yourself to be more alert and with more energy. So when the clock hits 9pm, I am off to get ready for bed and close my eyes as soon as I can. I plan to use the Gemporia Complete Spa Collection to give myself some zen time before switching off. In the set is the most luxiours wash and bath essence that fills the bathroom with this gorgeous scent. The wash has shimmer in it too, so I feel like a princess when I use it! 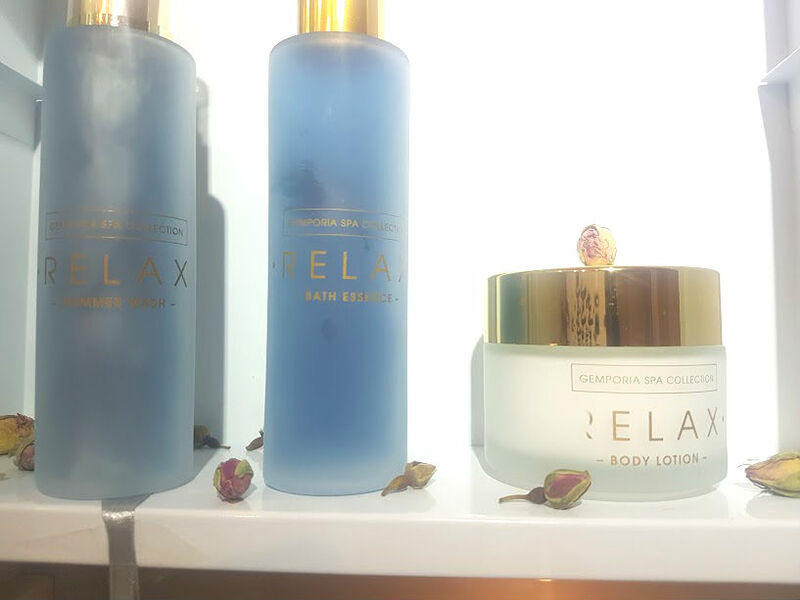 After the shower, I apply the body lotion and the scents in this Relax set are enough to help me sleep and have a peaceful night. Monday is also my tv catch up day, I try to do all my work before coming home and then I can come home, get some food on and watch everything that I need to catch up on. This is Us has just come back after a break and I realised that I still haven't watched the first half - so this is at the top of my list! Then I have Grownish to start as well, if you love funny comedy this looks so good. 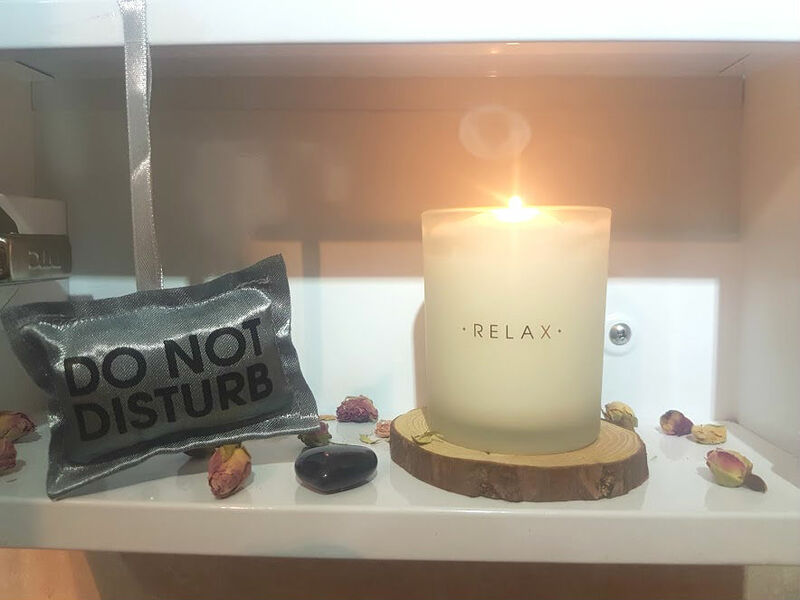 The Relax Ritual set has been inspired by the stone - amethyst and it is a healing gemstone to totally relax, release and let go. Just imagine how nice it smells! I have also done some cheeky online shopping this morning, the christmas gift cards come in very handy on a day like this. I have placed a Debenhams order to get myself some new perfume - I had a sample of the Ghost Dream and have compeletly fallen in love so I needed the full sized! They had a gift set reduced so that is now mine and I can't wait for it to arrive. Also got myself some Korean skincare bits - the moral of this is do some spending beacause it always feels good!! Sit down and take some time for yourself, make a list of the things that makes you happy or spend time with loved ones. Why don't we show blue monday the door and make it about us!